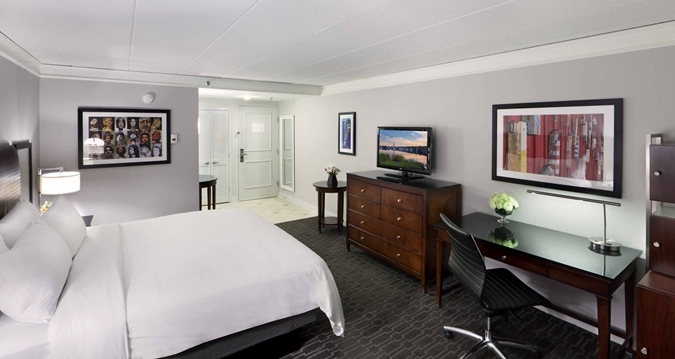 Our Room Attendants, as part of our Housekeeping Department, will strive for excellence in maintaining our guestrooms to company standards. 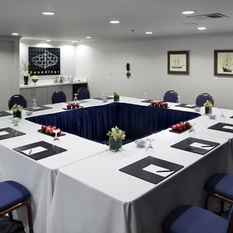 We are looking for those who are resourceful, flexible, and able to work a varied scheduled. 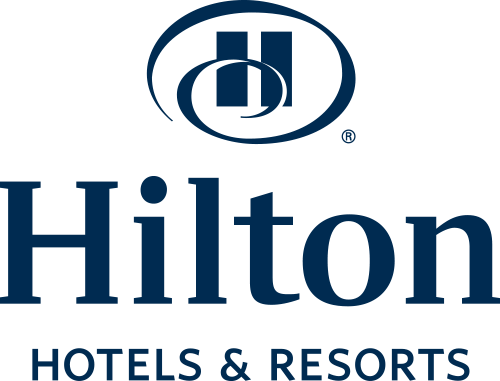 Our employees are there not only to make each guest feel special and welcome, but also to assist other team members as needed. 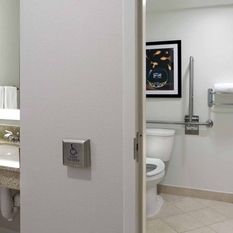 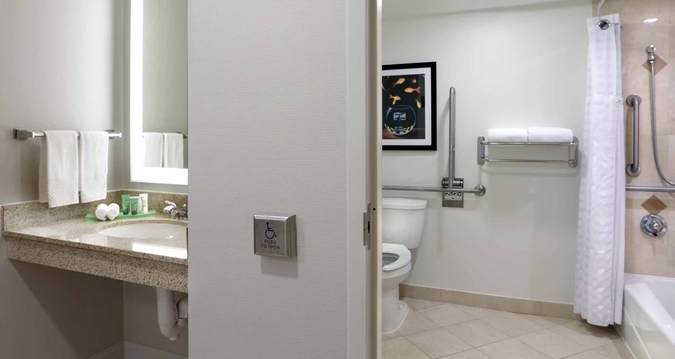 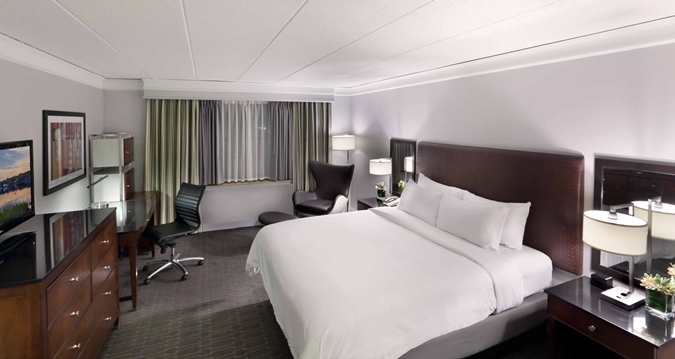 In working with the Executive Housekeeper or Housekeeping Supervisors, we appreciate those team members that will be able to assist with additional duties if needed. 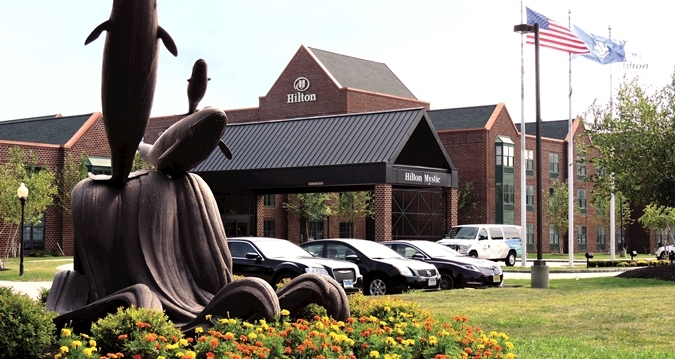 We are pleased to offer our full time employees vacation time, personal time, a 401k program after one year of employment, medical and dental insurance, and more! 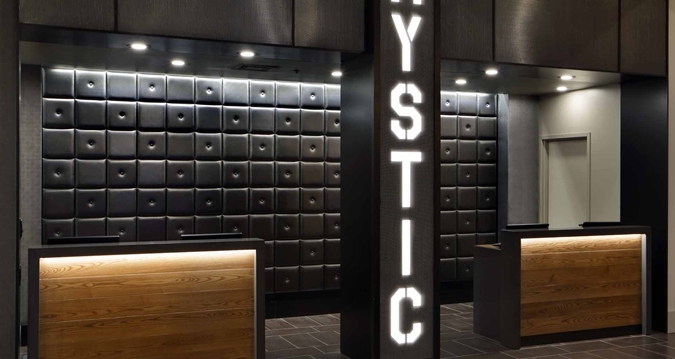 MYSTIC… the very term conjures up a magical place where ancient ships rest, where tales of the sea are recounted, where belugas, sea lions and penguins live together under one roof, where an historic downtown pulses with an eclectic restaurant and entertainment scene. 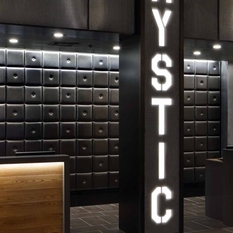 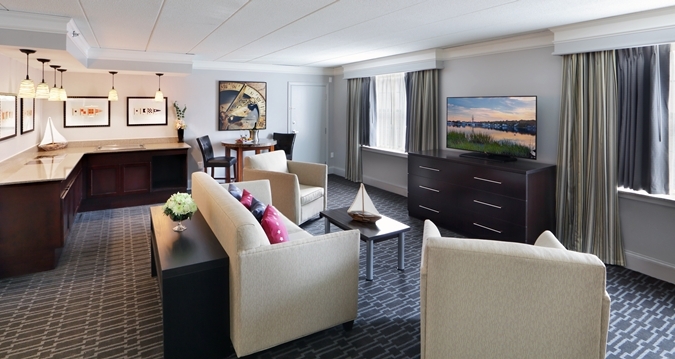 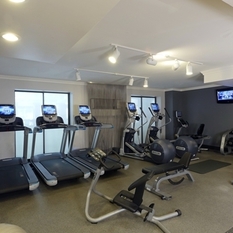 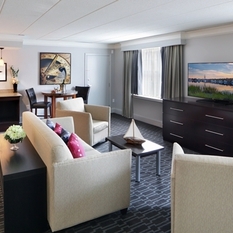 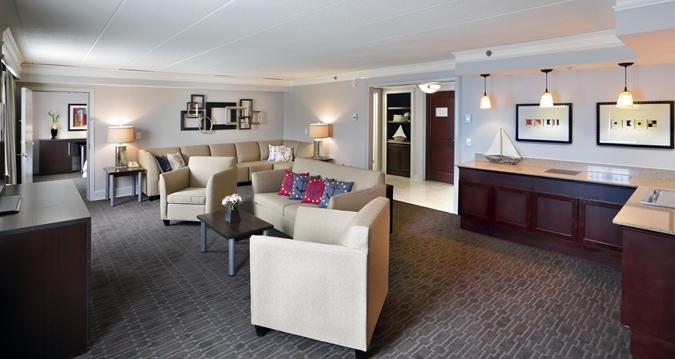 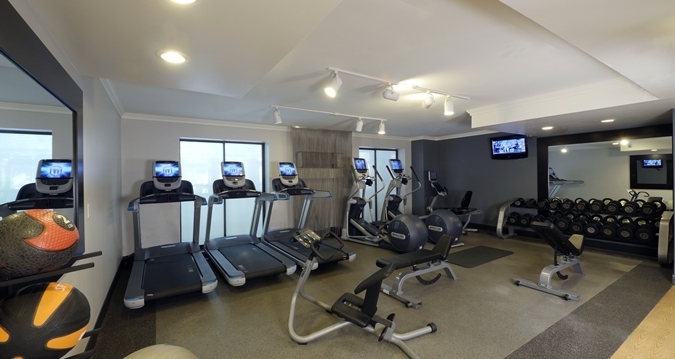 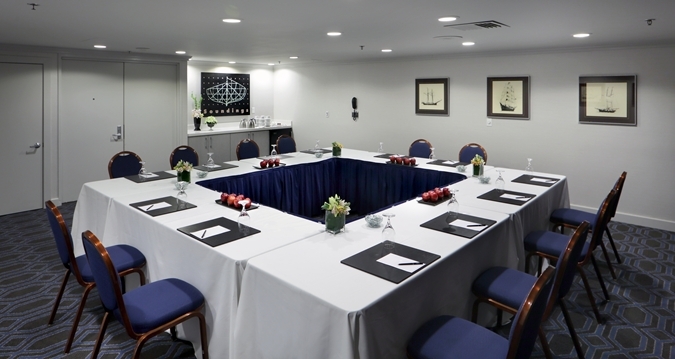 Mystic is the place where you will find the sights and sounds of New England and at its heart is Hilton Mystic. 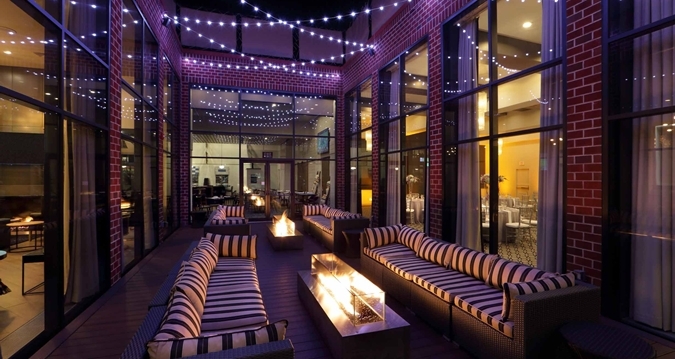 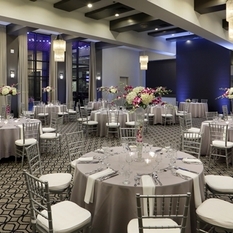 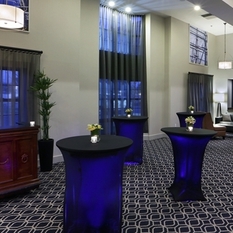 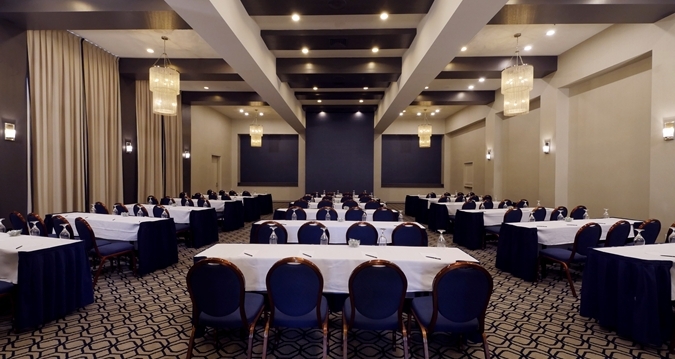 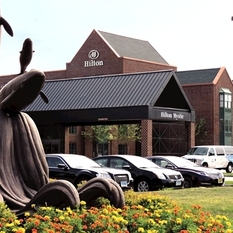 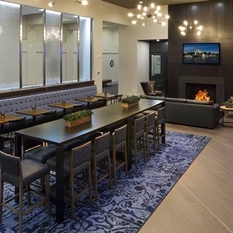 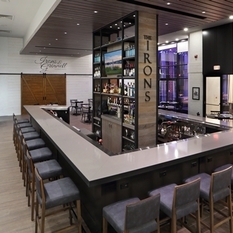 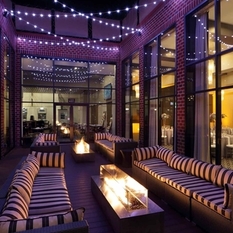 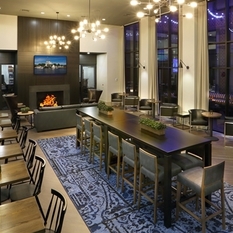 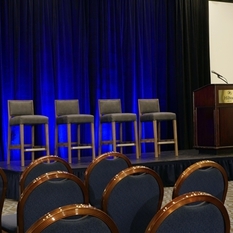 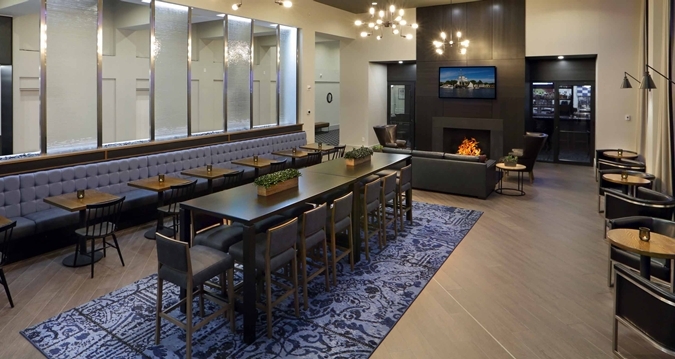 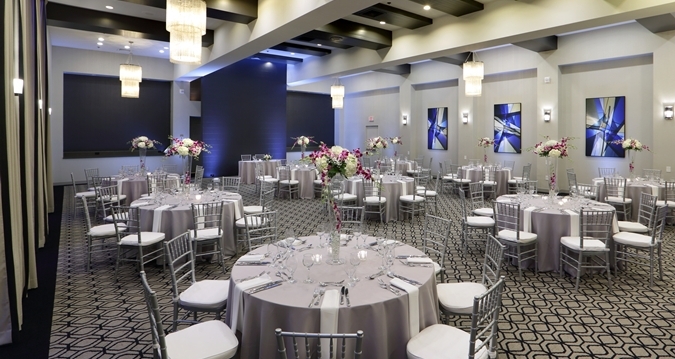 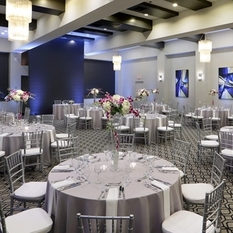 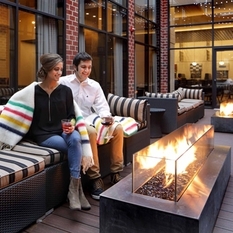 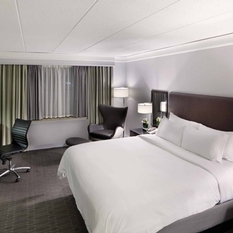 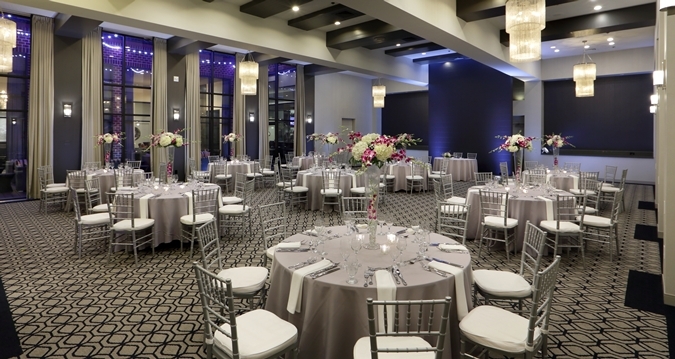 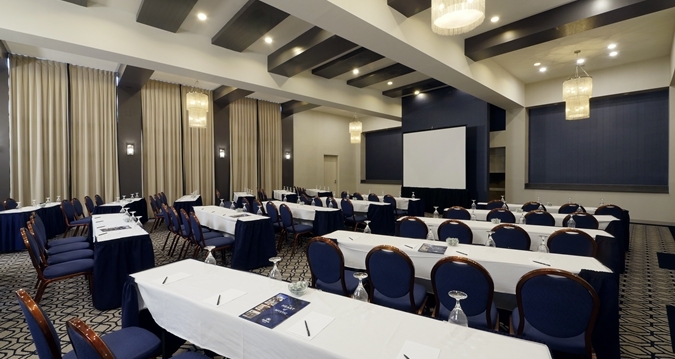 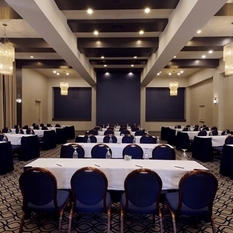 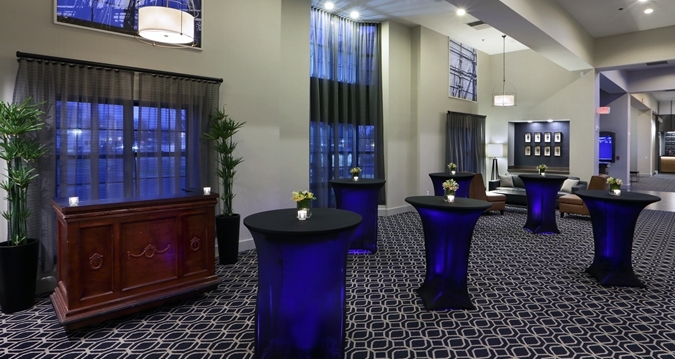 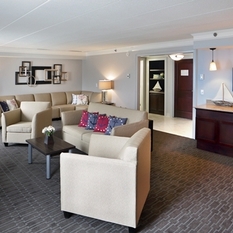 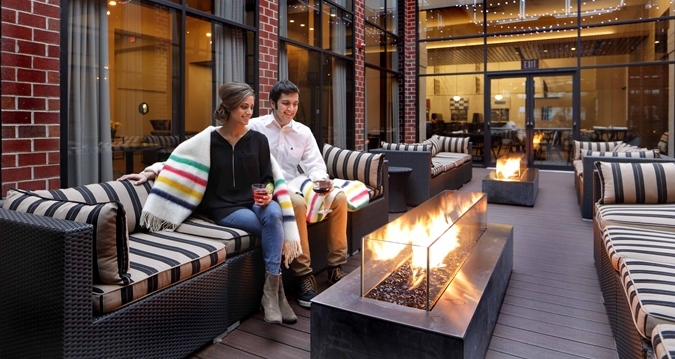 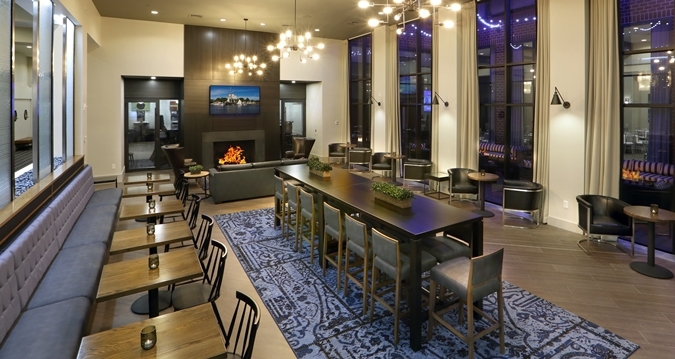 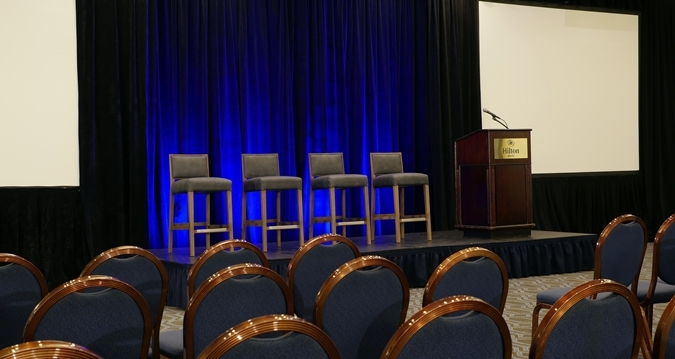 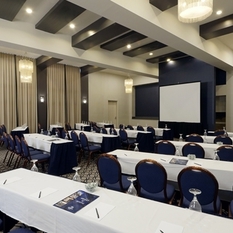 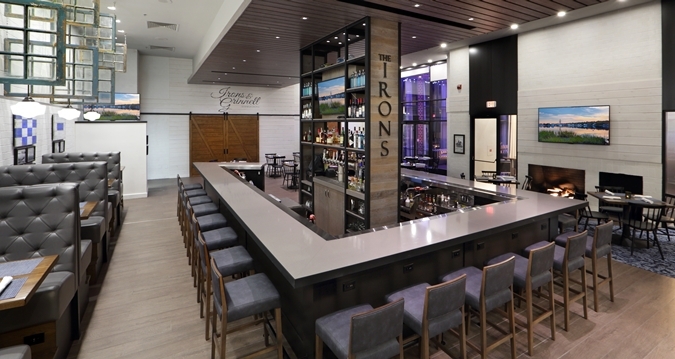 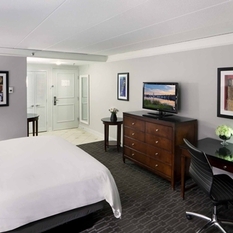 Modeled after the brick mills that dotted the landscape in the 1900’s, renewed by a major transformation in 2015, the Hilton combines its unique location with passionate customer service and the style and comfort you expect from Hilton.